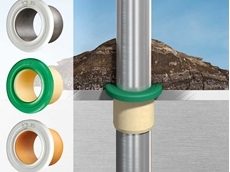 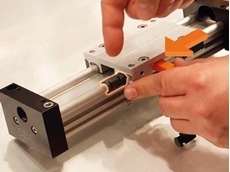 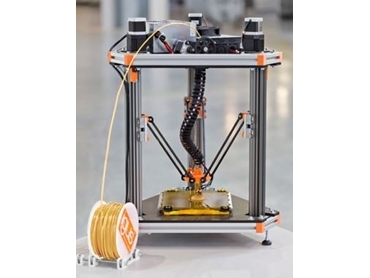 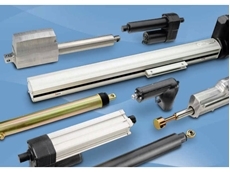 The polymer bearing range from Treotham and igus® offers a wide variety of engineering solutions that are maintenance free as they require no lubrication. 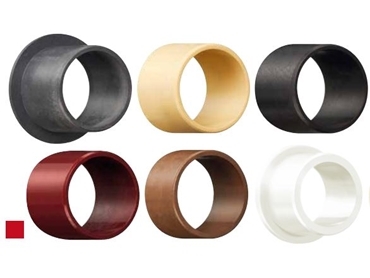 With numerous specially engineered compounds used, the polymer bearings are adaptable to a diverse range of applications. 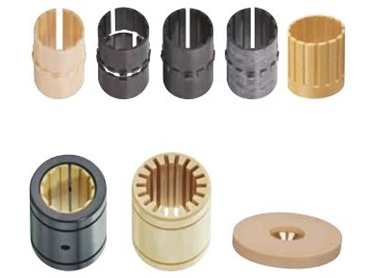 Iglidur plain bearings are available in three forms, sleeve bearings, flanged bearings and thrust washers. 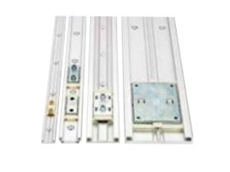 There is a wide range of standard stocked sizes in a wide range of varying materials. 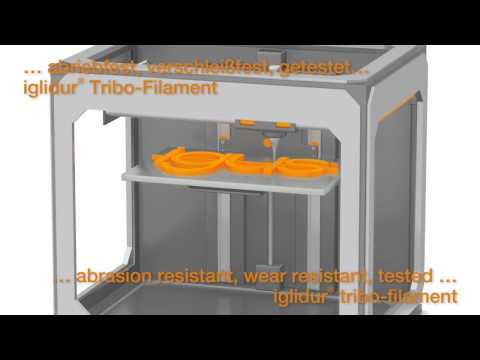 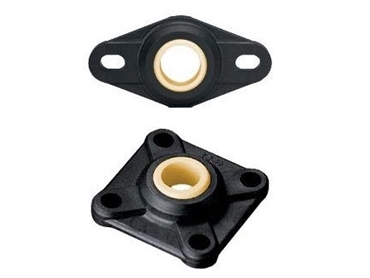 The sleeve and flanged bearings are designed to be press fit into a machined housing. 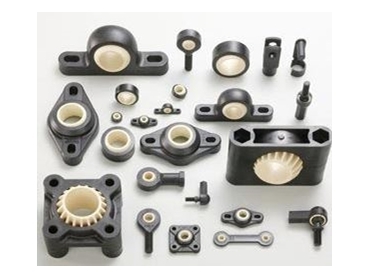 Igubal Spherical Bearings are self-aligning components made of high performance plastics and compared to conventional spherical bearings, are far more economical with a low purchase price. 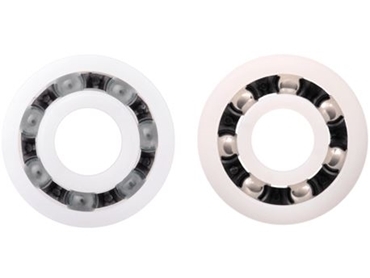 The Igubal Spherical Bearings are maintenance and lubrication free, insensitive to dust and dirt and are corrosion free. Suitable for use in combination with Series E rod ends, Igubal Clevis Joints are lightweight and easy to assemble. 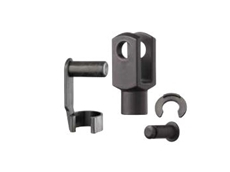 Clevis Joints have good vibration dampening and noise dampening qualities with a high tensile strength. 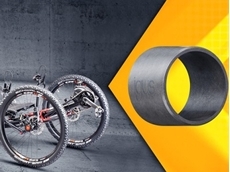 Xiros plastic ball bearings are single-row grooved ball bearings made up of an outer ring, inner ring, the cage and the balls. 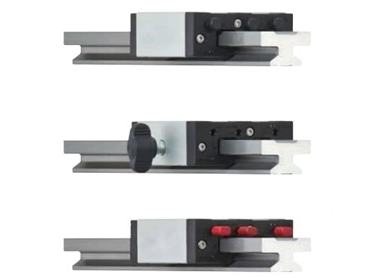 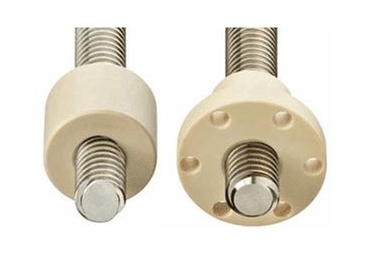 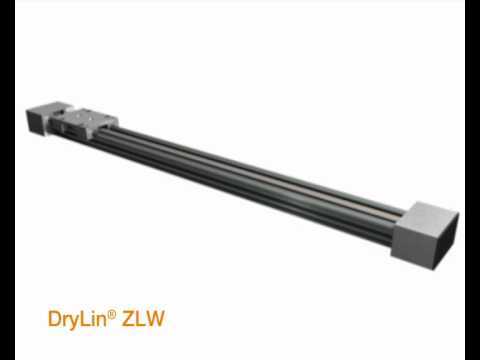 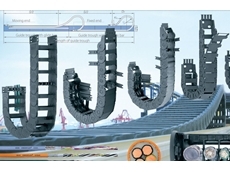 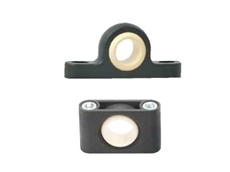 Designed for dry running, Drylin Linear Plain Bearings glide rather than roll, operating on glide pads. 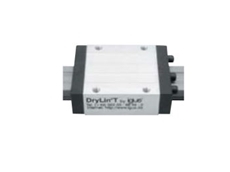 As they are dry running, the components are protected against grease and oil, disallowing dust to cling to surfaces. 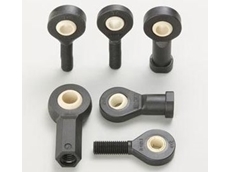 Drylin Linear Plain Bearings have no restrictions in terms of minimum stroke length and are almost inaudible during operation. 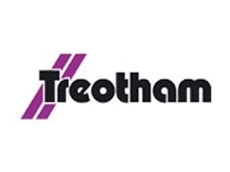 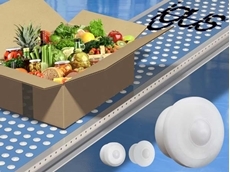 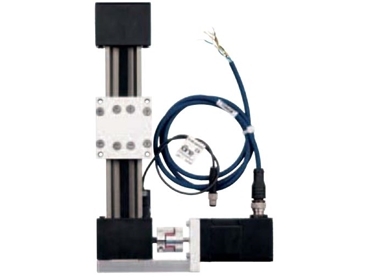 Treotham Automation is a leading supplier of high quality components and products to industrial markets, with a broad capacity to provide systems and solutions for numerous industries.